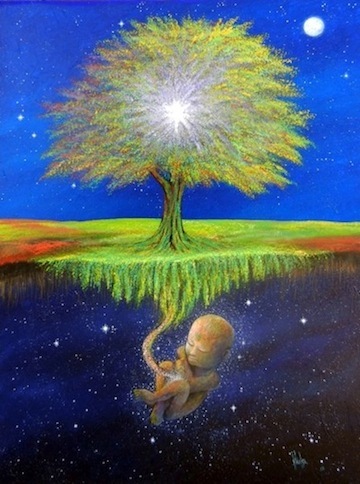 My experience of Samavesha Moksha Devi's Speaking Tree of Life "training" is convincing me without doubt that she beautifully and completely activates the deep "REMEMBERING" that is dormant in the species and that is timed to awaken now as GAIA herself transforms into the next stage of HER glory. This new emerging power means the human body itself will become newly activated, and we are coming into our sovereignty... thanks to Samavesha Moksha." Custom-tailored presentations or workshops will be crafted for your organization’s specific goals.